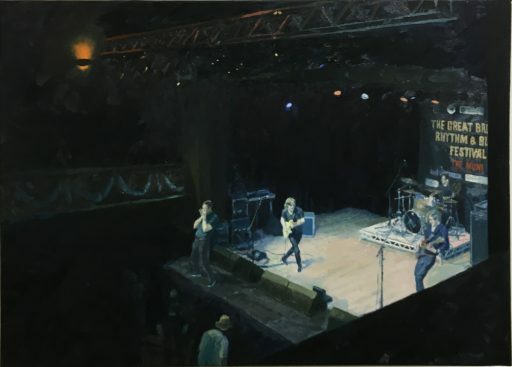 Oil on canvas inspired by Status Quo during the Frantic Four tour. 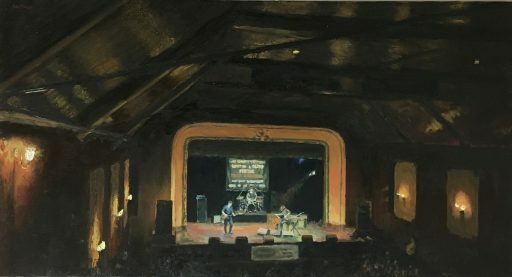 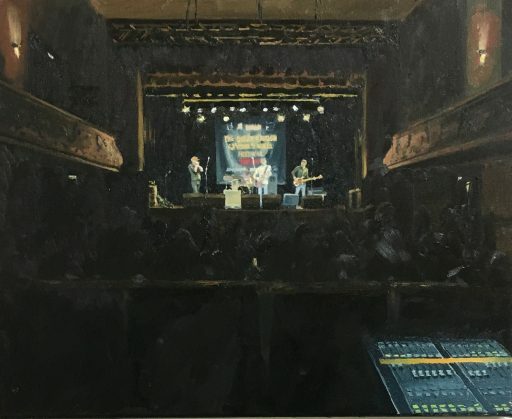 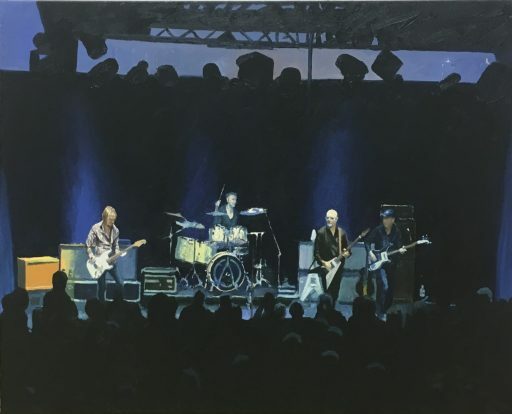 This painting features Quo at Manchester Apollo. 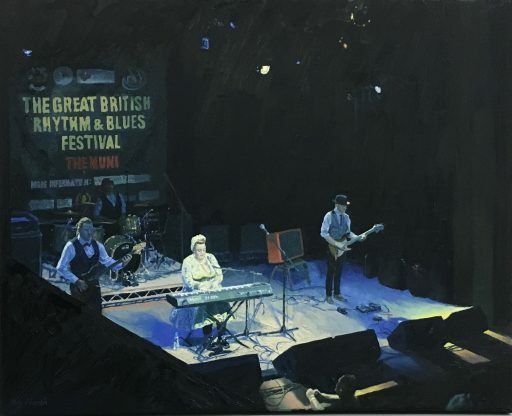 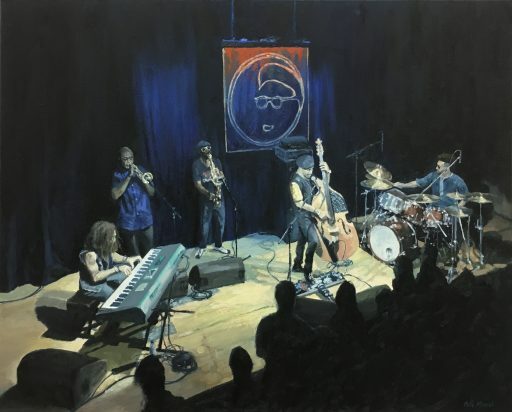 The original painting is SOLD but available as a limited edition, signed Giclee print.